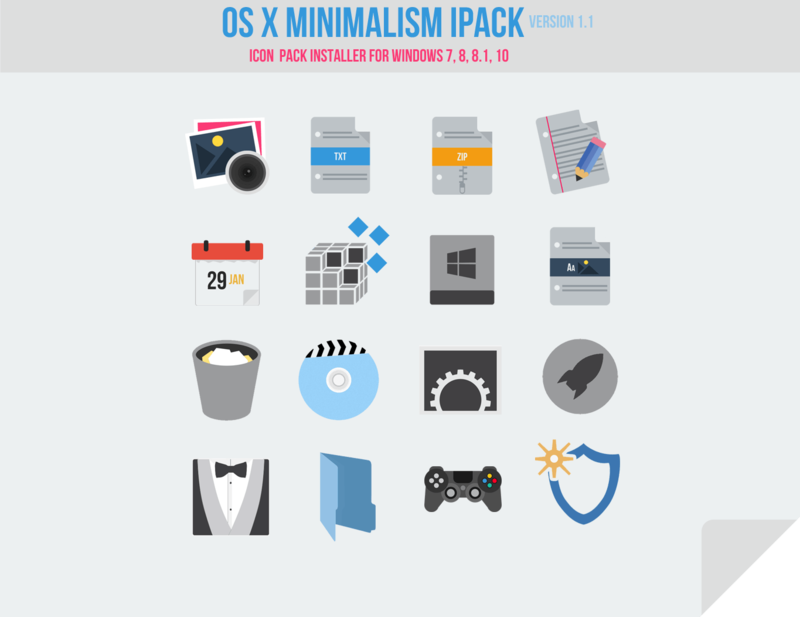 OS X Minimalism is an icon pack with a touch of OS X icons & Minimal icons. 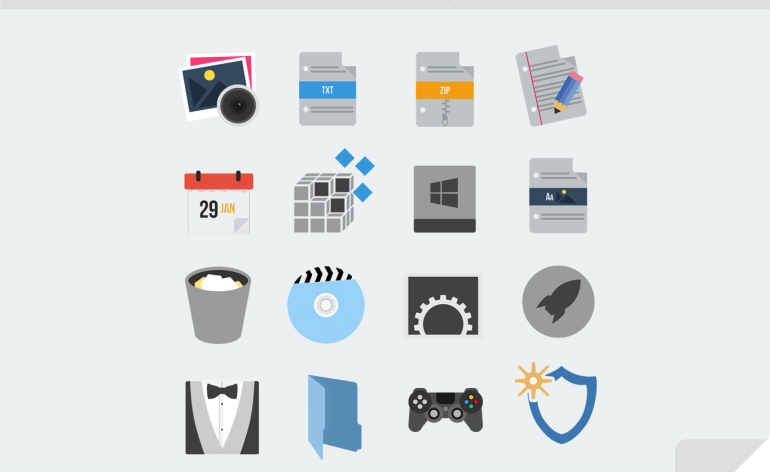 Most of the icons are available in .png format(see credits). 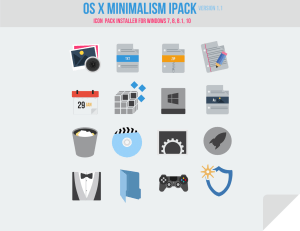 I just converted these .png icons into Icon pack Installer. 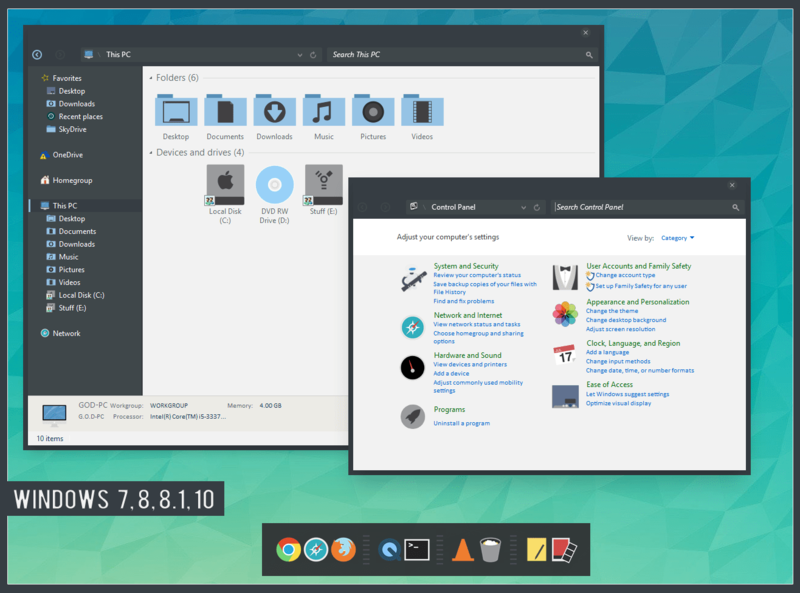 Supported OS: Windows 7, 8, 8.1 and 10. -You are using this on your own risk!